Our state-of-the-art machinery is transforming the way movies are made. Watch this IMAX 3D camera roll out like the best of them. 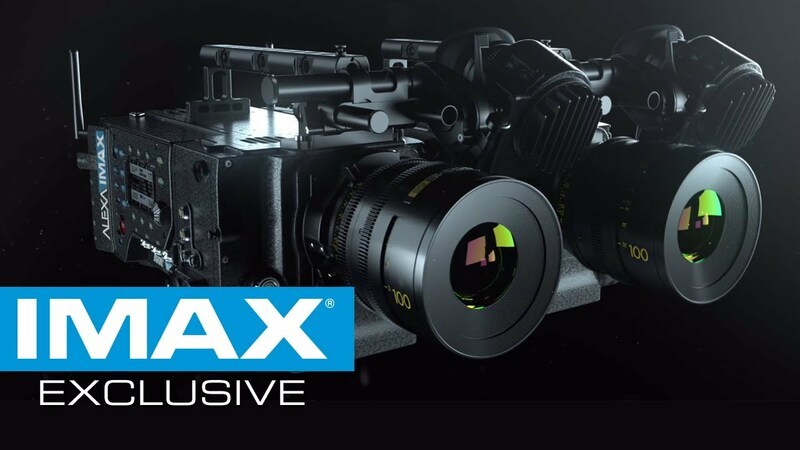 Michael Bay is the first filmmaker to use two of the ALEXA IMAX cameras in a 3D rig to take IMAX 3D to the next level. To top it all off, he shot 98% of Transformers: The Last Knight using IMAX® cameras. Want more Autobots? Watch the innovative director explain it all in this IMAX Behind the Frame. To get tickets to experience Transformers: The Last Knight as it was intended, click HERE.